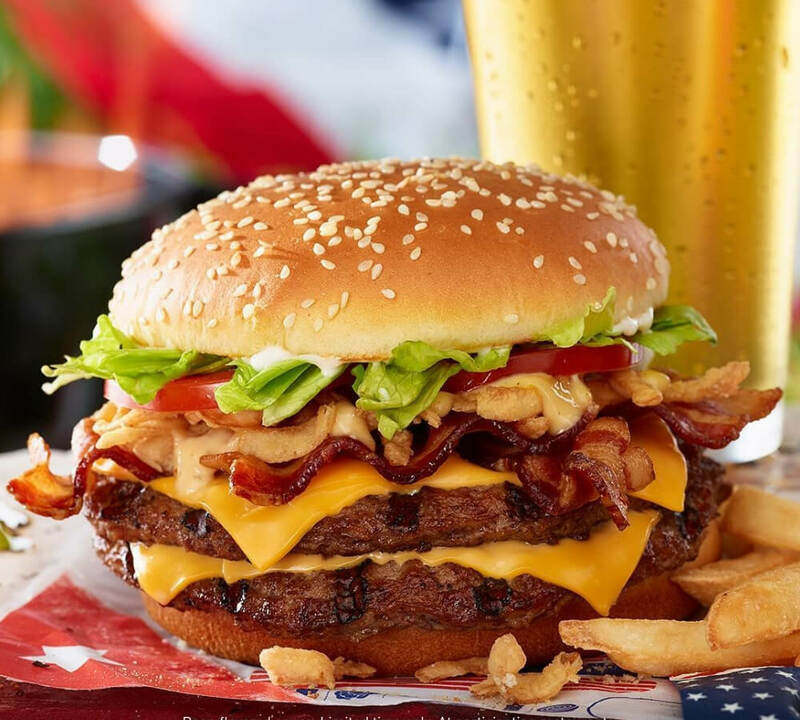 There’s nothing that can make your mouth start watering faster than a photo of a thick, juicy burger or an advertisement for a fresh bubbly soda. The entire point of food advertisements is for people to want to go out and buy the food. 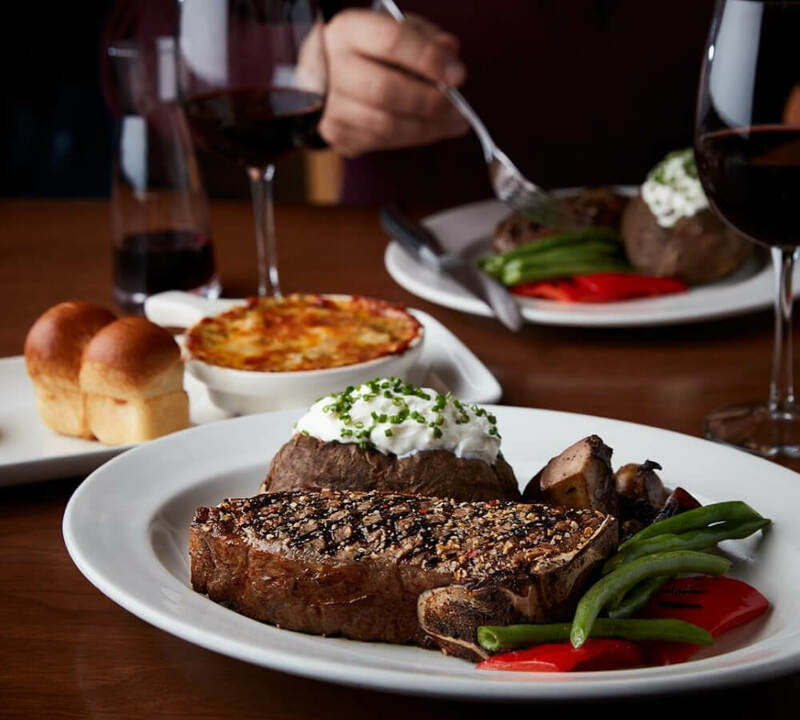 Let’s face it, if our food was photographed the way it looks in real life, no one would buy it. 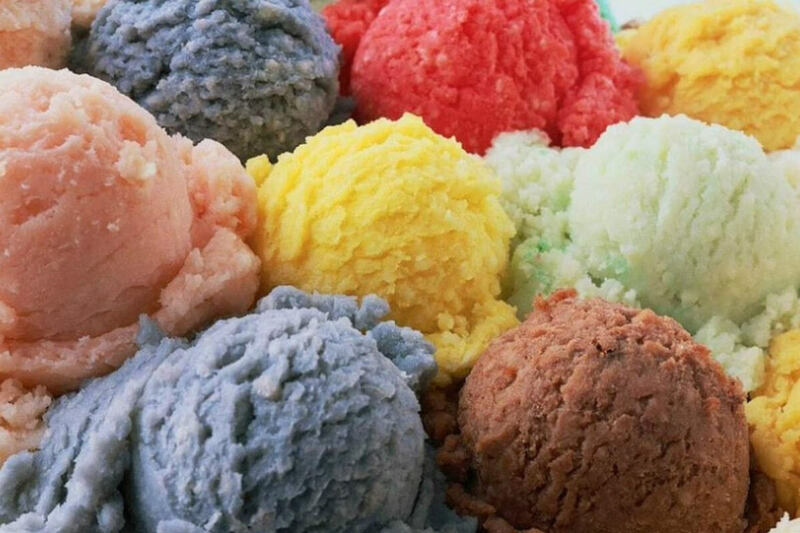 Those perfect scoops of ice cream in every flavor from mint chocolate chip to rocky road isn’t ice cream, it’s mashed potatoes. When you think about it, it makes sense. They look like the same consistency, but mashed potatoes won’t melt under the lamps and lights you need for the photo. Don’t underestimate the power of cheese to sell you food. 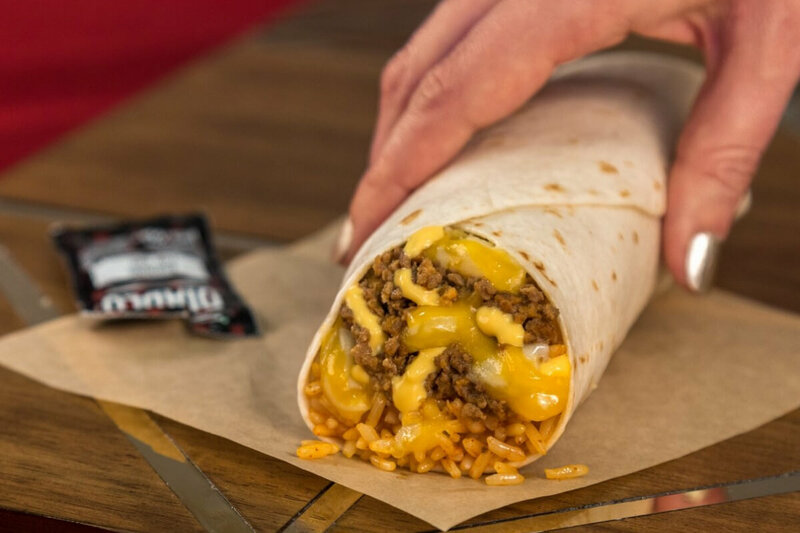 Food stylists know that the perfect melty cheese will make your mouth water. 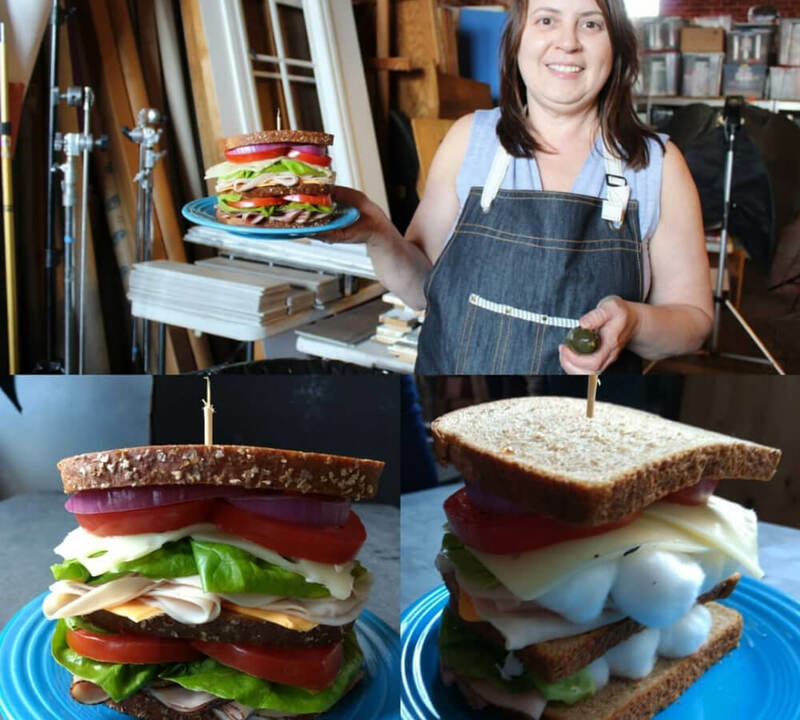 To get the perfect melt without browning or burning the cheese, photographers use a heat gun to get it to move and glisten in just the right way. 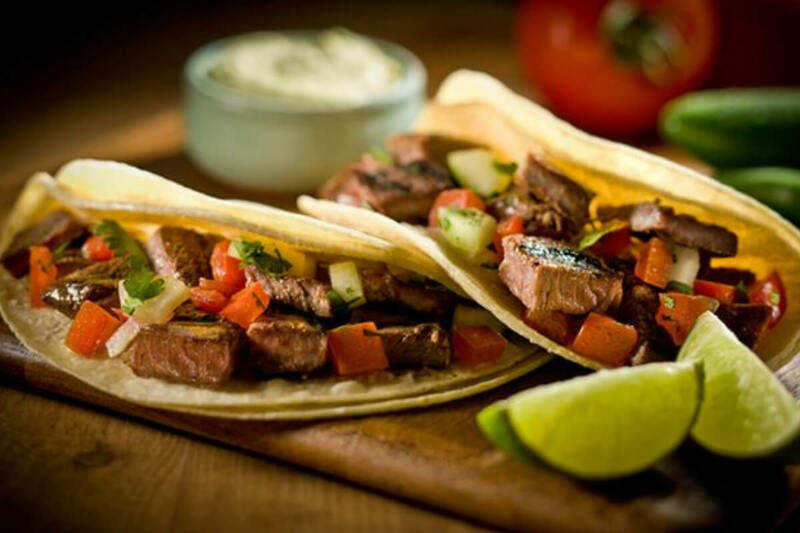 We’ve all been disappointed seeing a taco advertisement on television and going to buy one and finding it to be half full. That’s because food stylists use foam cosmetic sponges to prop open the soft shells and make them look bigger than they are. Then they place the filling in front to make it look packed with flavor. 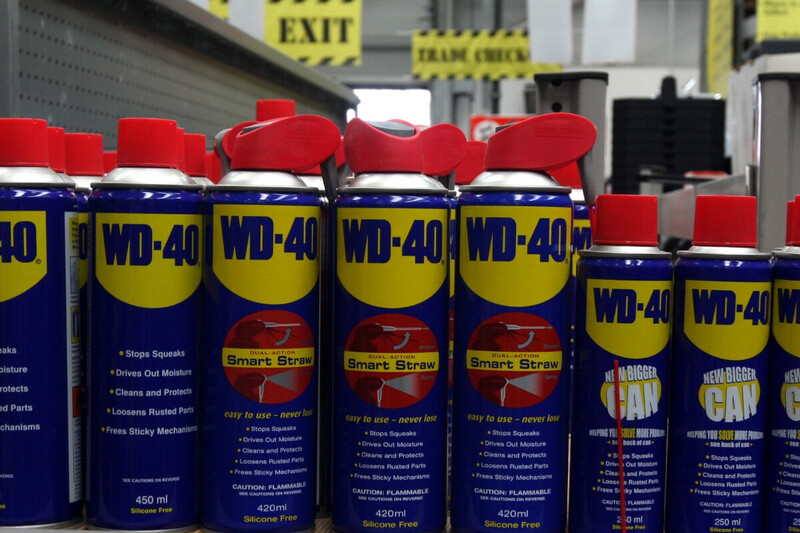 WD-40 is the gift that keeps on giving. It kills wasps, fixes bike chains, get gum out of your hair, and can make any food glisten as bright as the sun. Why do apple slices never brown and cooked carrots always seem perfectly buttery? That’s all WD-40 baby. Just be sure not to eat it. None of us reallllly expected the cereal to be in milk, right? We’ve all watched our cereal grow soggy within a few minutes of touching the milk. Imagine having to set up lights, props, and get the perfect shot in 30 seconds? 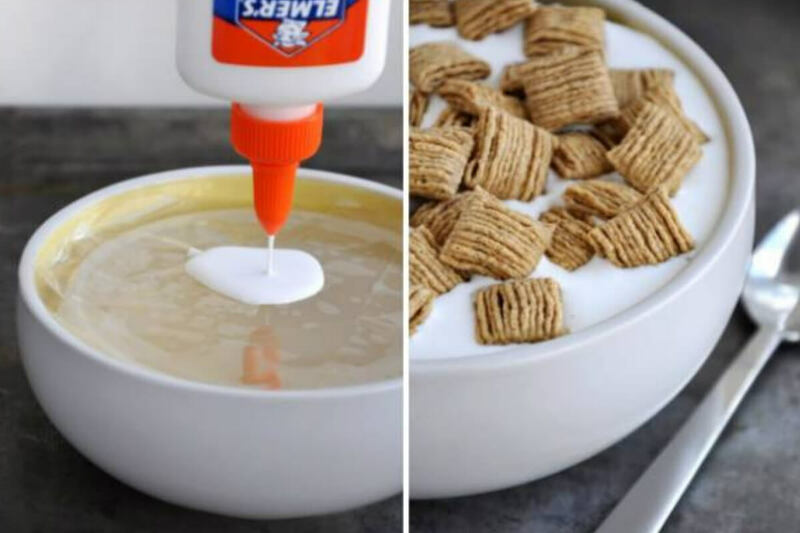 The common practice is to use sunscreen lotion or glue, then carefully place the cereal piece on top. Gelatin is technically used in foods like donuts or pastries every day, so it’s not that strange to have it used in photography. 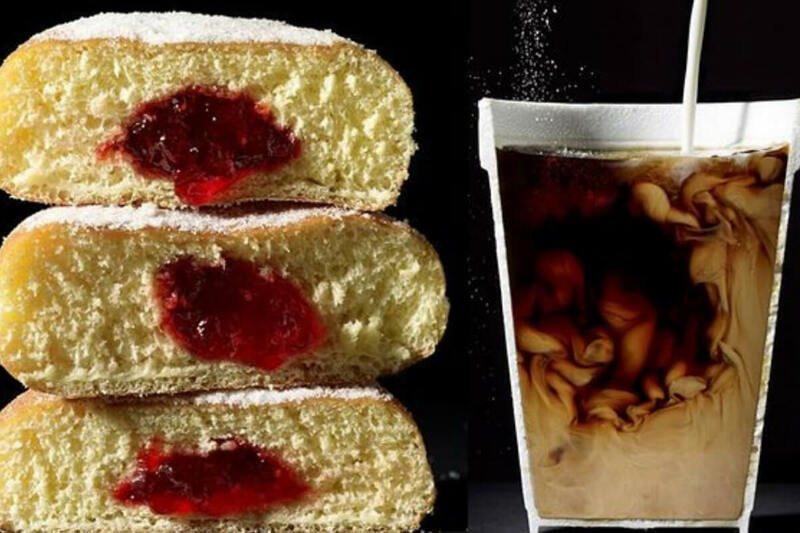 What is strange is when food stylists use gelatin and soy sauce to make a cup of coffee. How else do you get the perfect swirl of creamer? Whether it’s champagne or soft drinks, achieving the perfect bubbly look isn’t easy. Food stylists will carefully pipe the foam from soap onto the top of the drink to create a head. 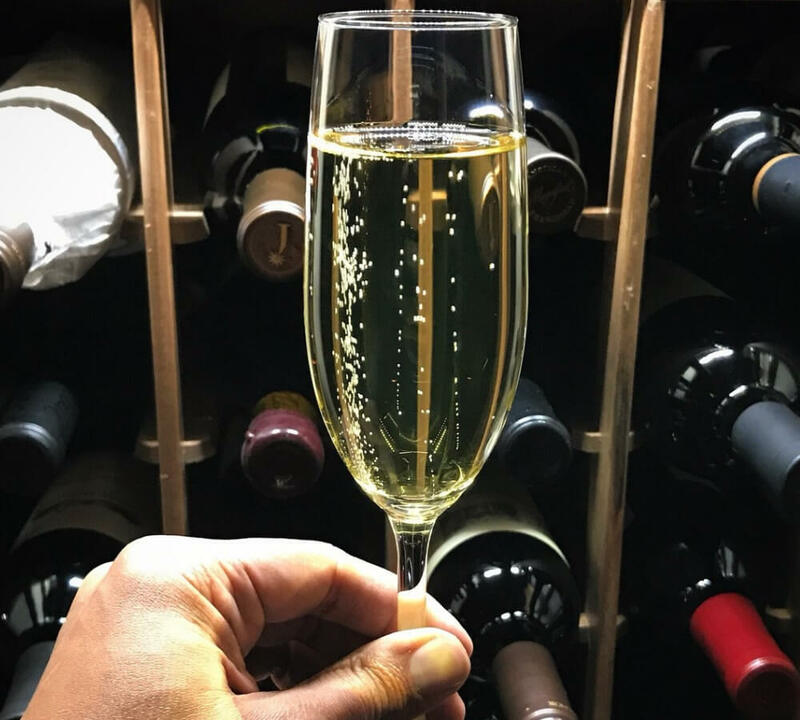 If you wait a bit, the bubbles will float down and give you the perfect shot of bubbly like in this photo. I know this is going to be hard to hear, but that burger, steak, shrimp, chicken, whatever meat it is…it isn’t cooked. Photographers will sear the meat on either side to get the texture right, but leave the rest uncooked so it doesn’t lose its shape or size. Then the actual coloring is done with a very steady hand and a paintbrush. Can you guess which one of these is regular condensation and which one had the look achieved thanks to spray-on deodorant? If you guessed the one on the left was “au natural” then you’d be wrong. 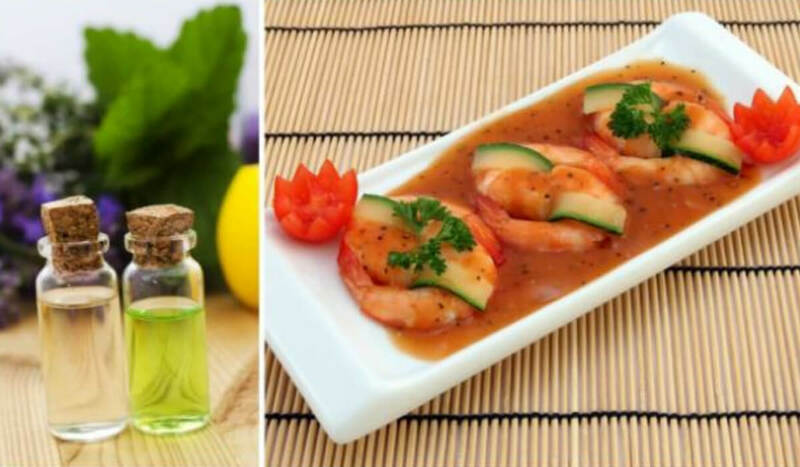 Food stylists use spray-on deodorant so they can choose how mouthwateringly fresh they want their crispy boys to look. No soup on earth could hold up the heavy garnishes that food stylists use to decorate. Maybe this soup could hold up a few sprigs of rosemary, but it would engulf a cherry tomato or slice of onion. To get around it, food stylists place a small ramekin under the surface of the soup for the garnishes to sit on. 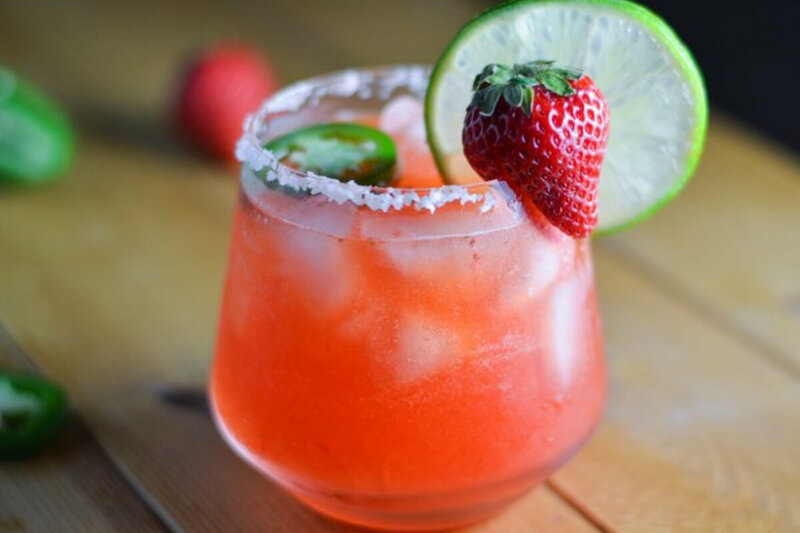 As someone who has tried to perfect salting and sugaring the rim of a margarita glass and failed many times, I now know why it has felt so impossible. The advertisements with the perfect glass rim are all thanks to coating the edge in Vaseline and carefully sticking plastic rock salts to the side. Then spray it all in WD-40 because, why not? 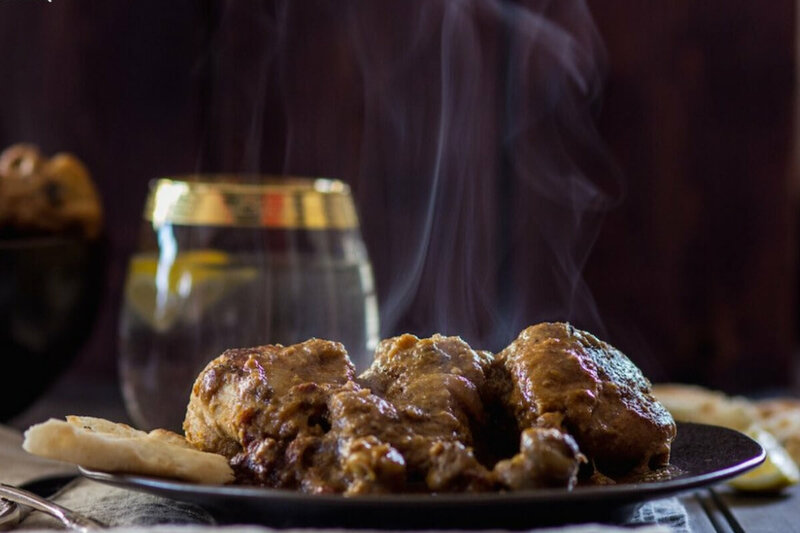 It isn’t easy for a photographer to capture the moment when a hot plate of food comes out of the oven steaming with heat and deliciousness. To make up for it, they will use anything and everything to substitute steam. One of the more popular options is hiding a cigarette behind the flat and letting it smoke up. If you thought using cigarettes was a good way to make food look steamy, how about some tampons? To achieve this trick, you soak a tampon in water until it has absorbed. 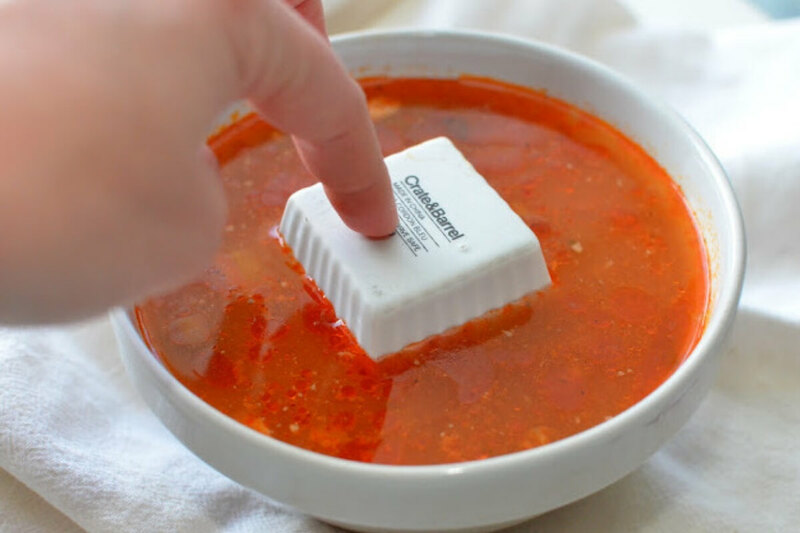 Then microwave the tampon and there you have it, an ongoing steamy vessel easy to hide behind or under a plate of food. 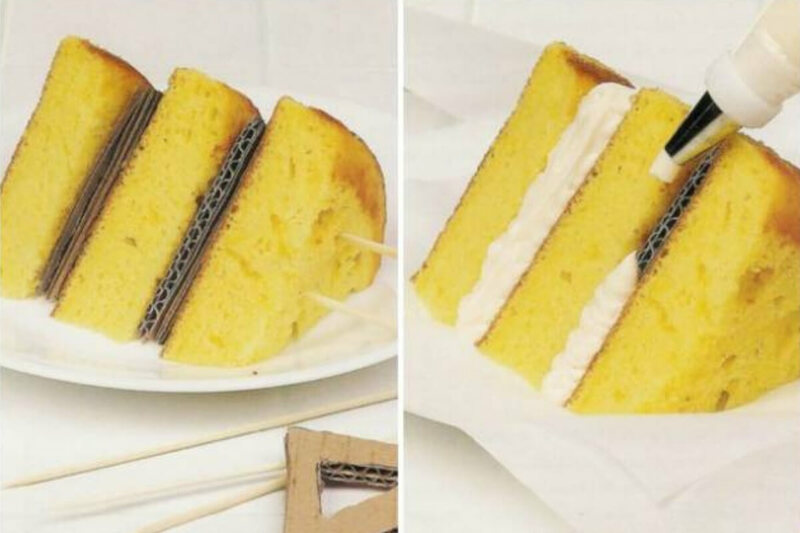 If you’re like me and you love the taste of icing but hate when there’s almost as much as the actual cake, then you might actually appreciate this food stylist hack. Rather than pipe icing directly in the cake, they use cardboard to separate the layers and make it look like there is way more frosting than there is. There is nothing trustworthy about a stack of pancakes you see in an advertisement. 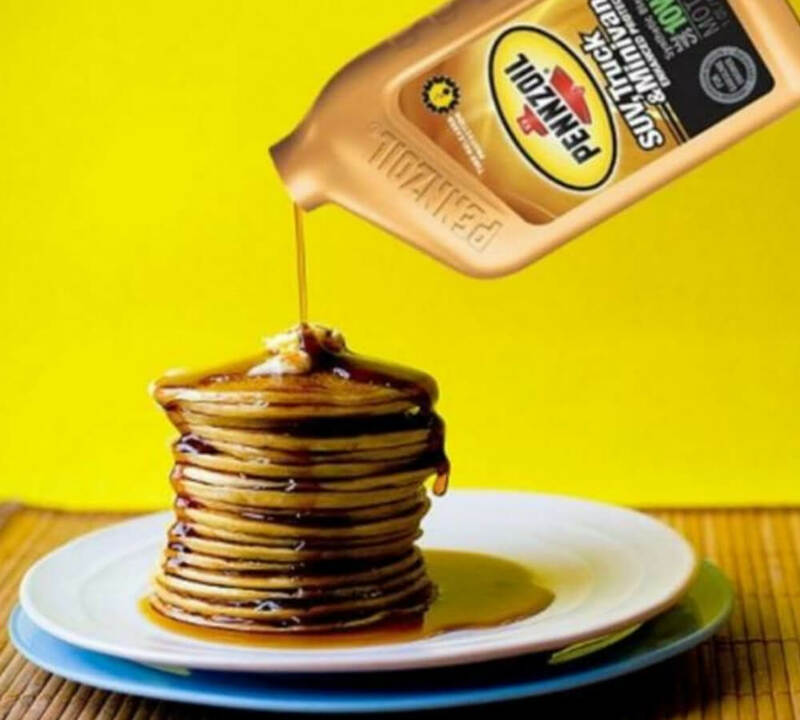 They use pieces of cardboard in between each pancake to make the stack look fluffier, the butter is not melted whatsoever, and to cap it all off, the syrup is motor oil. I feel betrayed. What else are they hiding from me when it comes to pancakes? As you already know, this burger patty isn’t even fully cooked. 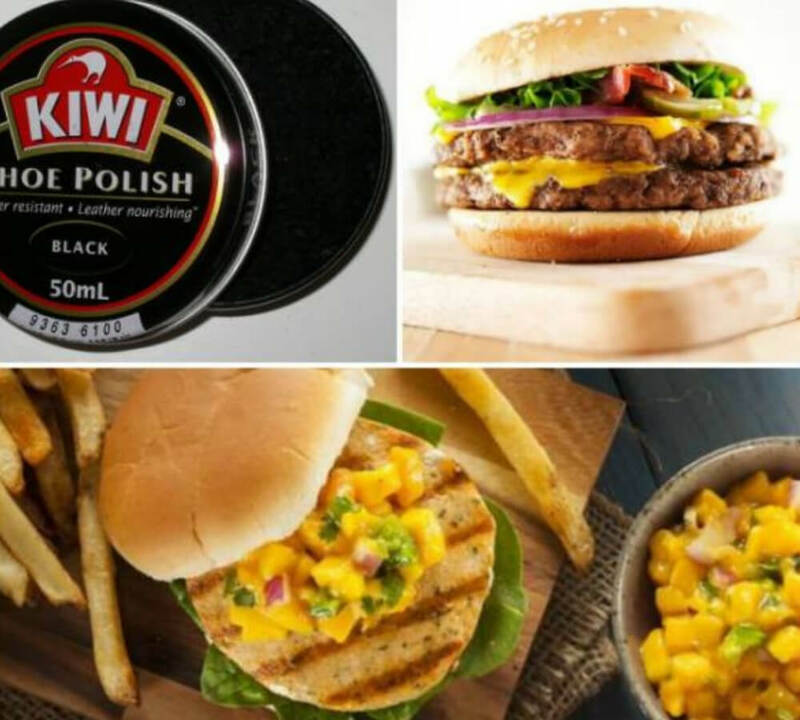 Many food stylists who work on hamburger advertisements don’t just use paintbrushes to get the desired look though, they also use shoe polish. The black and brown polish gives the meat the color you need and makes it look extra shiny. 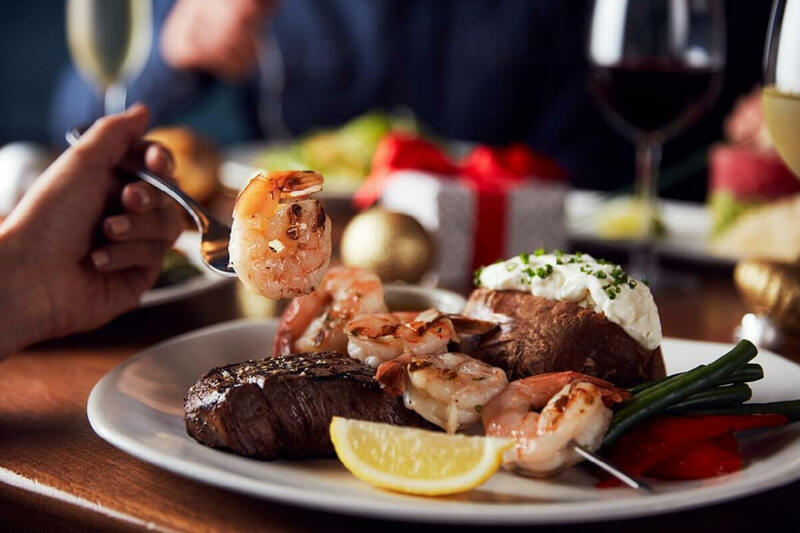 Seafood is absolutely delicious, but one of the easiest foods that spoil fast and lose their shine quickly. Instead of just used the good ol’ WD-40, many food stylists choose to mix together water and glycerol instead. The mixture gives the seafood more of a “wet” look that makes it appear fresher. 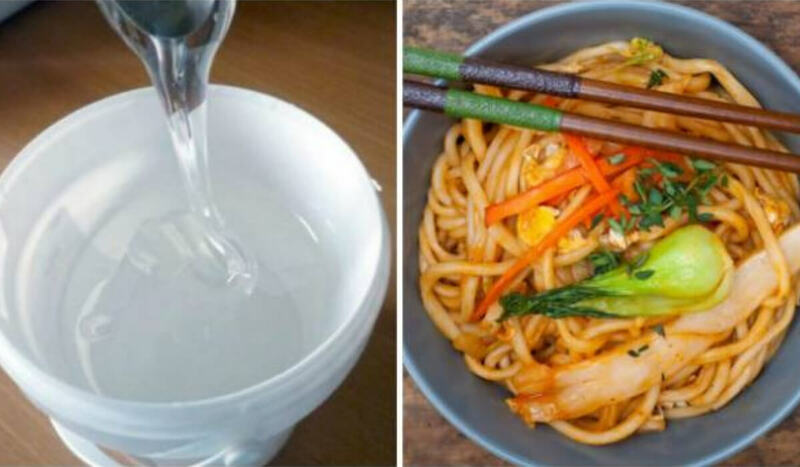 It might only take a few minutes to cook up noodles but they can dry out just as fast. In comparison to those carrots covered in WD-40, the noodles would look totally unappetizing if they weren’t equally shiny. Corn syrup will give your noodles some extra glare and some extra flare. 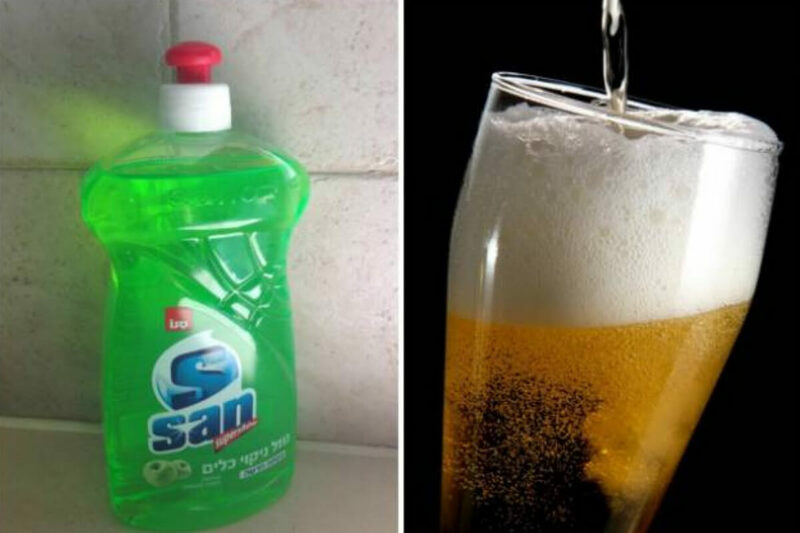 To achieve the perfect soft drink bubbles, we know that food stylists will expertly place bubbles on top, but for the perfect beer foam, it’s a bit easier. 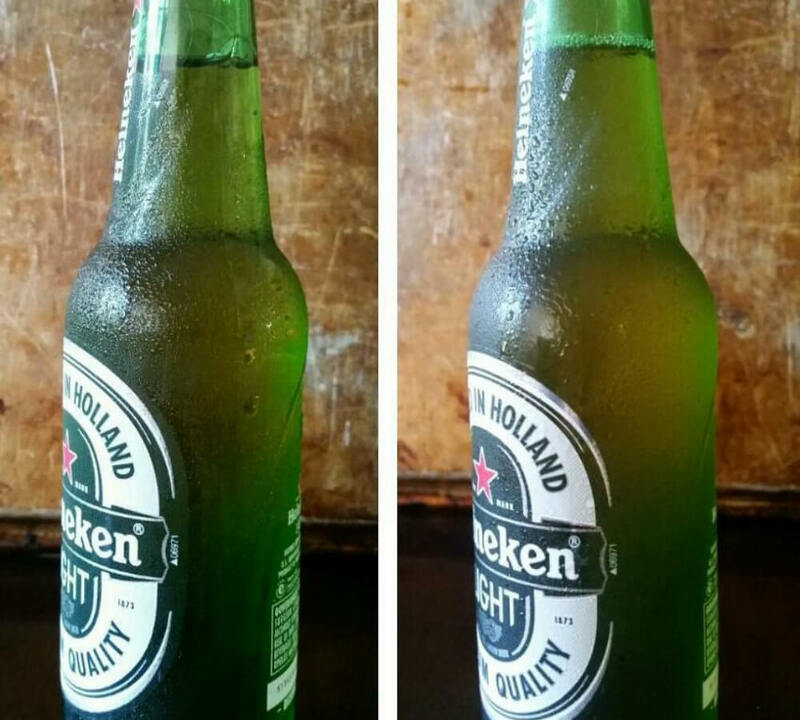 All you have to do is squirt some dish soap in the bottom of the glass then fill it right up as normal. If they won’t even let ice cream onto a photography set, then surely they won’t let whipped cream. Whipped cream honestly loses its shape faster than any other dairy product I can think of. 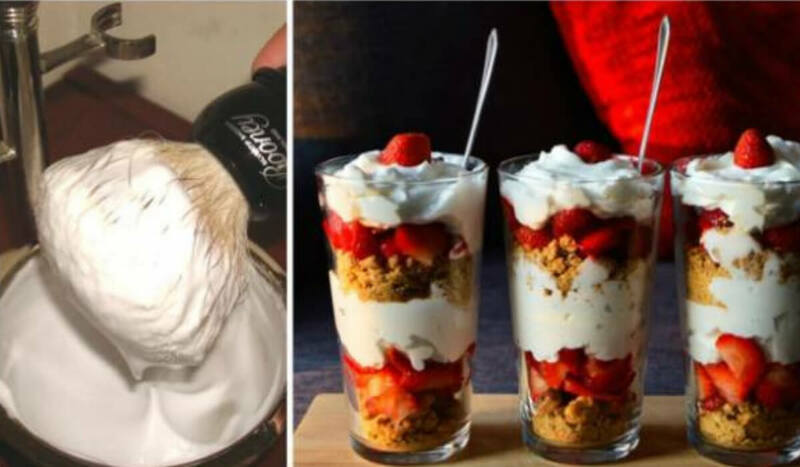 Instead, food stylists use shaving cream. It is the same texture and color but keeps its shape a lot longer. If they’re going to the trouble to turn gelatin and soy sauce into coffee, then they’re sure as heck not going to ruin that with real ice cubes. 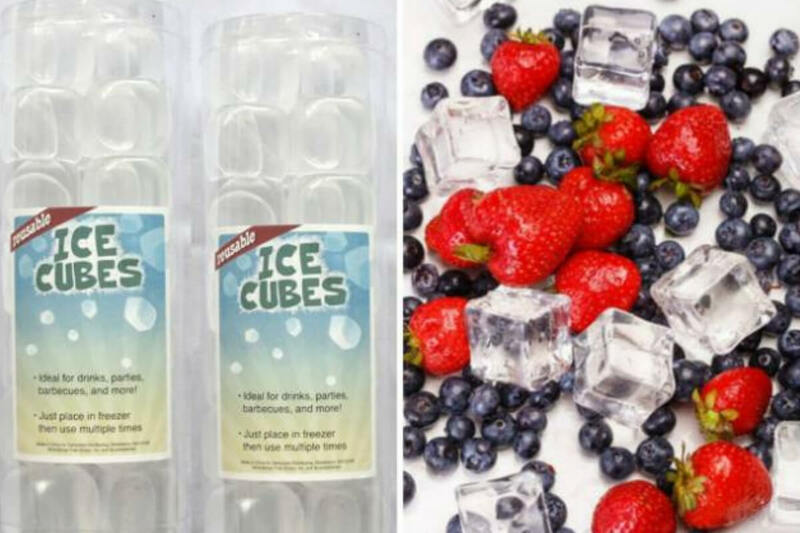 You’ll have to pay a pretty penny, but if you’re an amateur food stylist you can buy fake ice cubes online that look just as watery and refreshing as the real deal. Think of how many tricks go into taking the perfect photo of a soft drink. 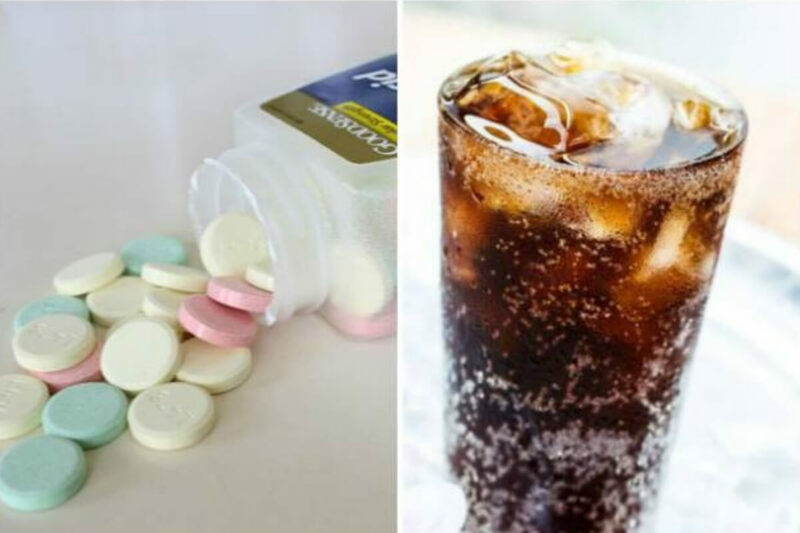 This glass of cola is probably sprayed with deodorant, has plastic ice cubes, foam soap was placed on top, and antacids dropped in at just the right time. That soda doesn’t seem so refreshing now, does it? Sorry, but the mayonnaise, ketchup, mustard, ranch, or chipotle sauce you see on burgers and as dipping sauces are really just wax. 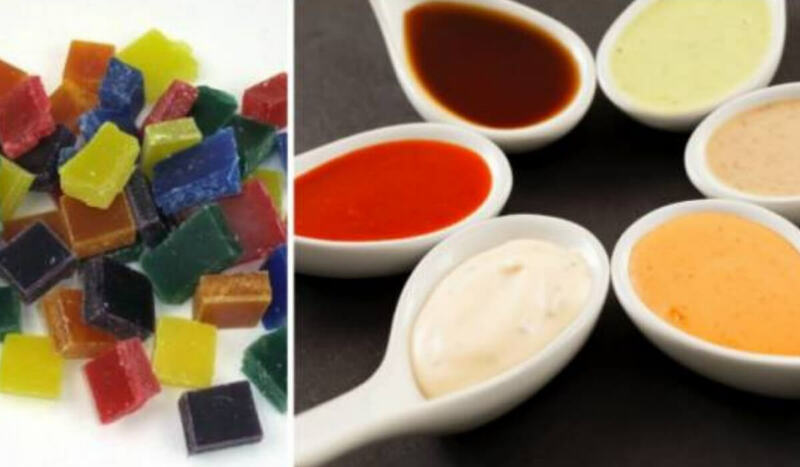 An edible dipping sauce might have the right color, but it won’t appear too shiny in front of the camera. 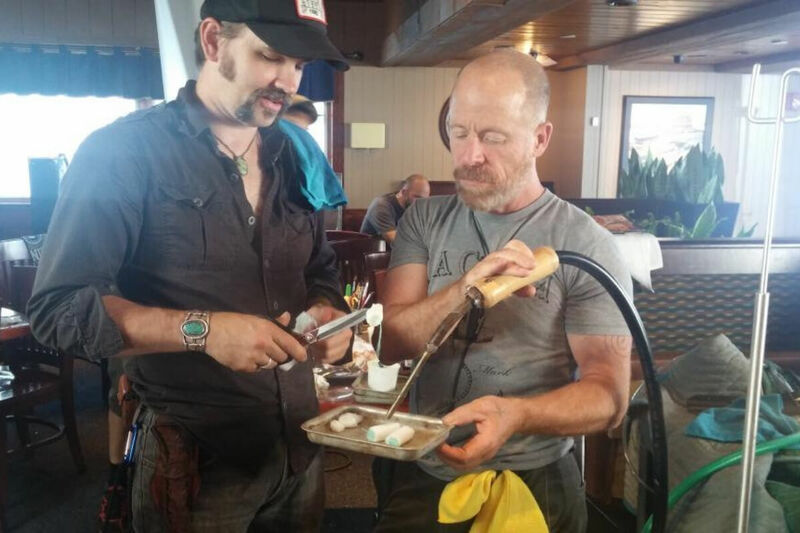 Melting wax is an easy substitute for food stylists. A few years ago a video went viral that showed a McDonald’s burger being prepared for a photoshoot. At one point the video showed someone slowly and carefully gluing on sesame seeds one by one. We all probably figured that was a bit of an exaggeration, but it’s not. Food stylists really are that crazy about the details. I’m so sorry for what I’m about to tell you. That perfect slice of melted cheese you see on hamburgers? It’s all a lie. The cheese isn’t melted, it’s steamed. Steaming a slice of cheese for just a few minutes will make it floppy enough to drape over a burger but keep it shiny and put together. I always thought the reason my bacon didn’t turn out with perfect waves was because I only ever bought the packages that were on sale. 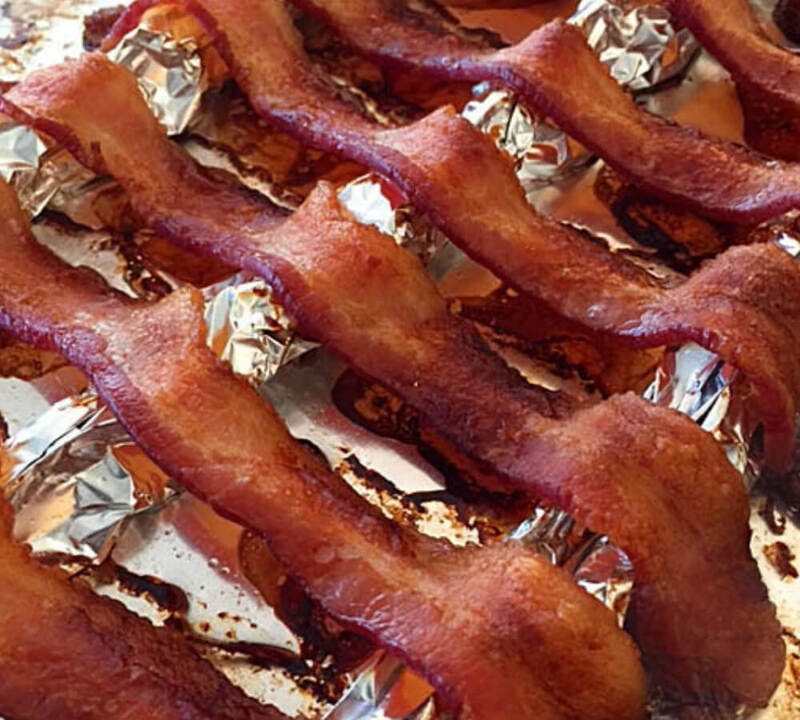 As it turns out, it’s just because I don’t cook bacon over rolls of tin foil to give them picture-perfect waves. That’s why the bacon on your burgers always look extra sad. You really think that a true food stylist would just place perfect grill marks into the fate of an actual grill? That would be an amateur move. No, after they quickly sear each side of the meat then they go back in with gel, motor oil, and probably some WD-40 to paint on the perfect grill marks. Yep, you guessed it, that turkey is NOT cooked. It is only browned and painted on the outside to give it the perfect crispy skin appearance. Of course, a turkey would collapse into itself if it didn’t have some delicious stuffing inside it. 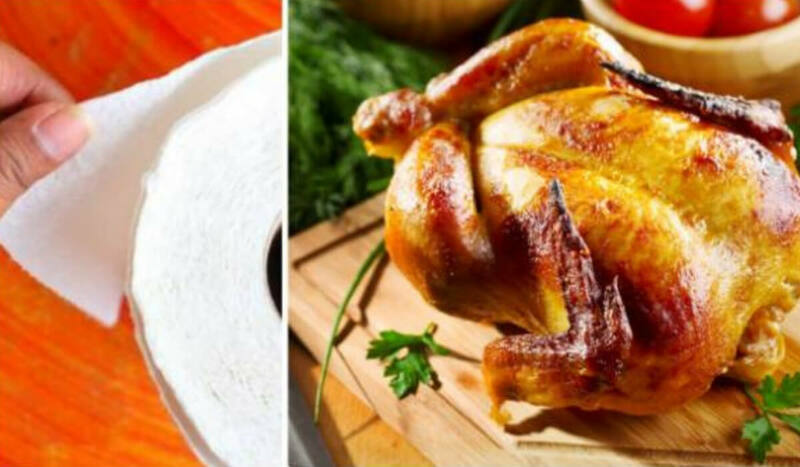 That’s why food stylists use paper towel instead of bread and onions to make the bird look nice and plump. 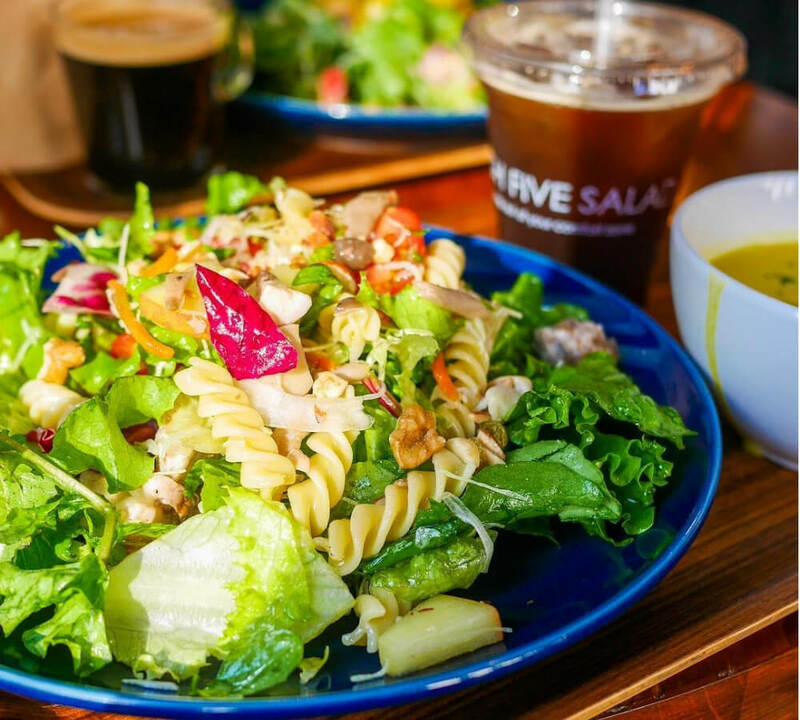 Every piece of lettuce, carrot, and pasta on this salad was carefully placed by hand. You can’t be so cautious when the pasta is dripping with water. Food stylists will make sure every item is dry and covered in WD-40, then they spritz on water after it is set to make it look extra fresh. Sometimes using cardboard in between layers just won’t work. For something like a sandwich where the toppings are all different shapes an sizes, you need something you can improvise with a little more. A couple of cotton balls and some expert folding will make your sandwich look ten times bigger.